Tarek Chemaly: Touch Web&Talk elite: which target audience? Touch Web&Talk elite: which target audience? 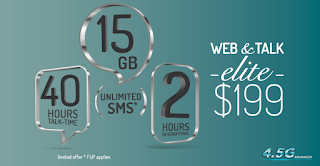 Touch, one of the two mobile operators in Lebanon, offers a Web&Talk service too. For 14 Dollars a month, you get 60 local minutes, 300 minutes to a preferred number, 440 MB of internet, and 440 local SMS. I think this is a generous offer - just to give you an idea - a very highly placed Lebanese executive in a multinational contacted me from Paris the other day using Whatsapp. Yes, someone whose phone bill is covered by the company, actually used the free whatsapp service to contact me internationally. One of my jobs is to teach at university, and I can assure you - no one texts, everyone uses whatsapp (usually connecting the phone to the university Wi Fi or benefiting from the Web&Talk). And remember, the prepaid card costs 22.73 USD, which means that the Web&Talk is actually covered by that price. A small note, whereas prepaid numbers are supposed to be "temporary" I guess it is safe to say no one changes them and we all recharge after one month and use the phone the same way a postpaid consumer does. 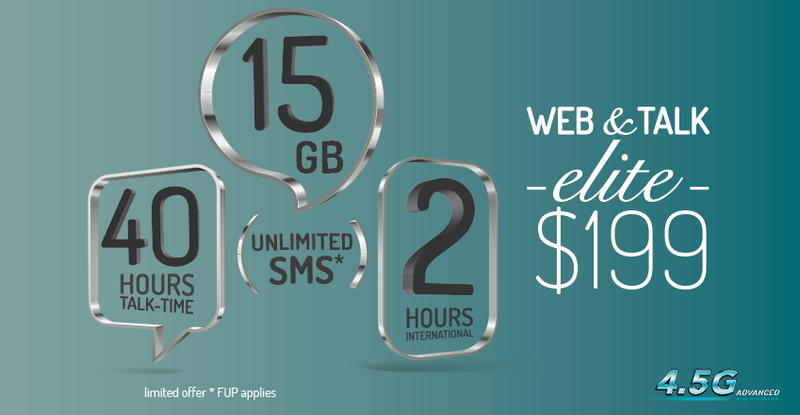 So seeing the new Web&Talk elite ad - which offers 40 hours talk time, 2 hours international, unlimited SMS* (no idea what the "limited offer FUP applies" means) all for 199 Dollars. I truly have no idea who is the target audience of the offer. If it is jet setting executives, well, these people as mentioned already, use whatsapp for texting and calling anyhow - almost for free without consuming much of their data allowance. I could be wrong, am sure Touch did their feasibility study. Pirandello has a famous entitled "six characters in search of an author" - I could not but remember it, I feel this is an offer in search for compatible clients.